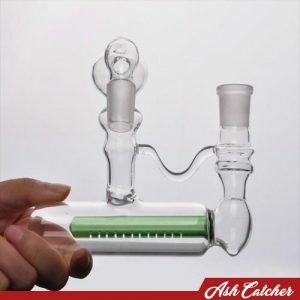 This sweet bong box deal gives you the biggest savings and is ready to go out of the box! 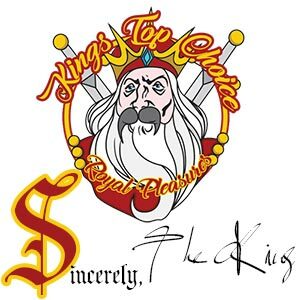 The King went mad with this deal! Supplies are limited. If items are out of stock sign up for the email list and you will be notified as soon as we have availability. 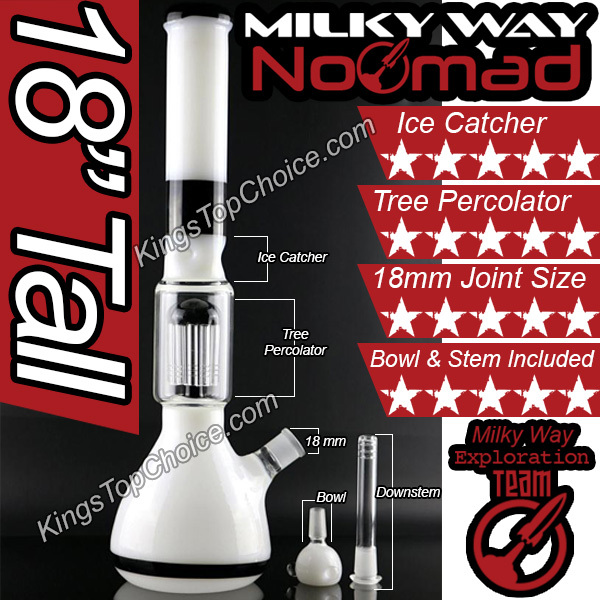 Select one of the bongs listed below. After adding item to cart use the “back” button to return to this page. 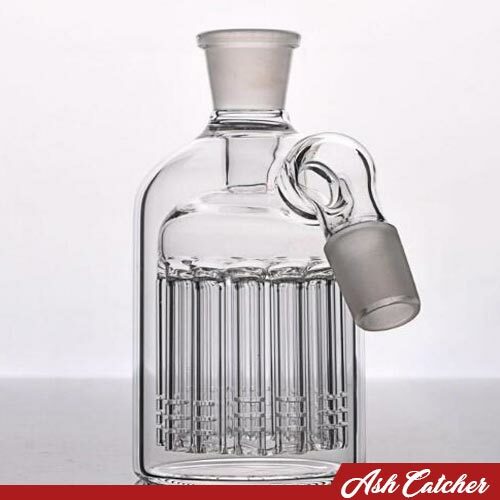 Select an ash catcher listed below. 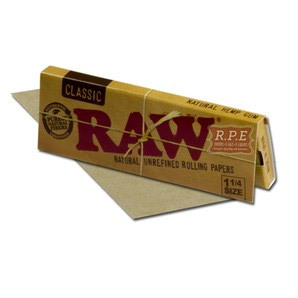 After adding item to cart use the “back” button to return to this page. 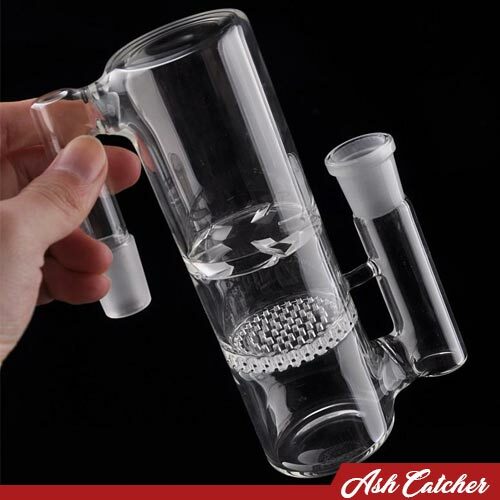 With the $99 bong box deal, only 1 ash catcher is included with each bong box deal. Extra items added will be charged separately. Great, now pick something else! Pick something else from here. 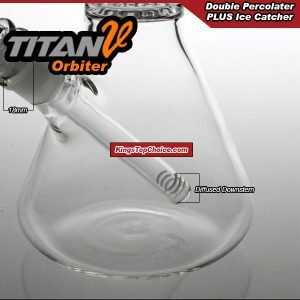 With this $99 bong box deal, only 1 item is included with each bong box deal. Extra items added will be charged separately. Sweet! 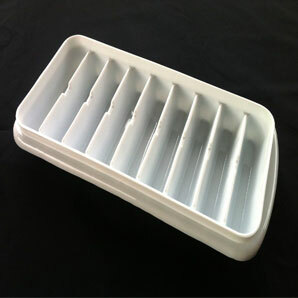 Your bong box includes an ice tray that makes tubes, perfect for the ice catcher*. 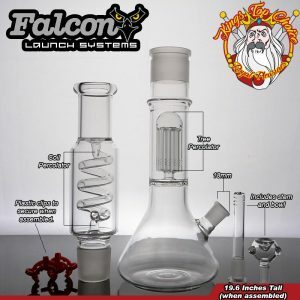 With each bong box deal only 1 item is included. Extra items added will be charged as extra. 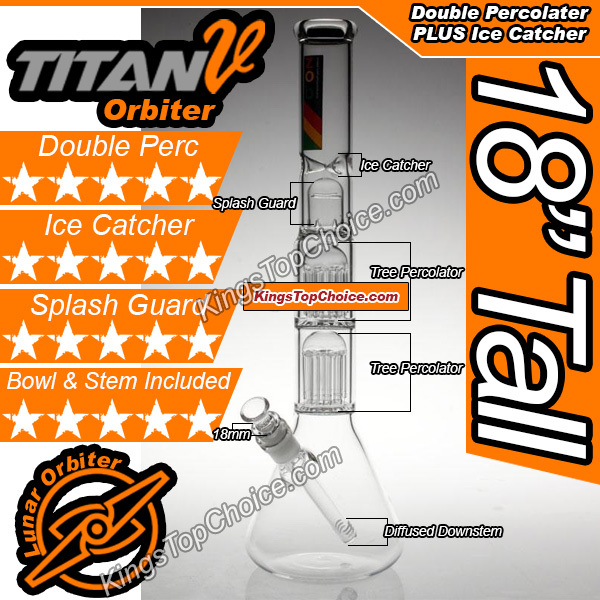 * Not all bongs may have ice catcher, check item description prior to placing your order.